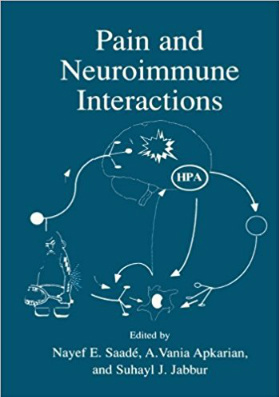 Pain and Neuroimmune Interactions is published by Springer and edited by Nayef E. Saade, Nayef E. Saadé, Suhayl J. Jabbur and A. Vania Apkarian. 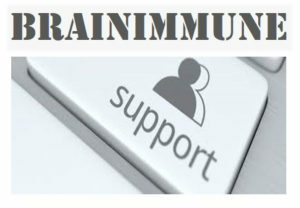 Pain is a product of various pathways and mechanisms within the nervous system in response to inflammation or trauma. Over 1.5 billion people suffer from chronic pain with 3-4.5% of the global population suffering specifically from neuropathic pain, and the incidence is increasing complementary to age. Recent research indicates that the sensation of pain and suffering could be considered as part of a mechanism that involves not only sizeable areas in the brain but also simultaneous activations of the immune and the endocrine systems as well. 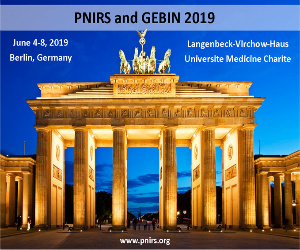 An increasing body of evidence suggests that pain involves different neural, immune and endocrine mechanisms that interact at peripheral and central levels. Furthermore, chronic pain could then be looked upon as a corollary of the imbalance in the cross talk between these systems, which could lead to new treatment strategies. The aim of this book is not to deal with acute pain that serves as an alarm signal, but to attempt to explain the molecular mechanisms of chronic pain considered as a multifactorial syndrome or disease. How Do Strokes Cause Pain? by Tasker, Ronald R.
Where Would One Seek Links Between the Nervous and Immune Systems? by Wall, Patrick D.